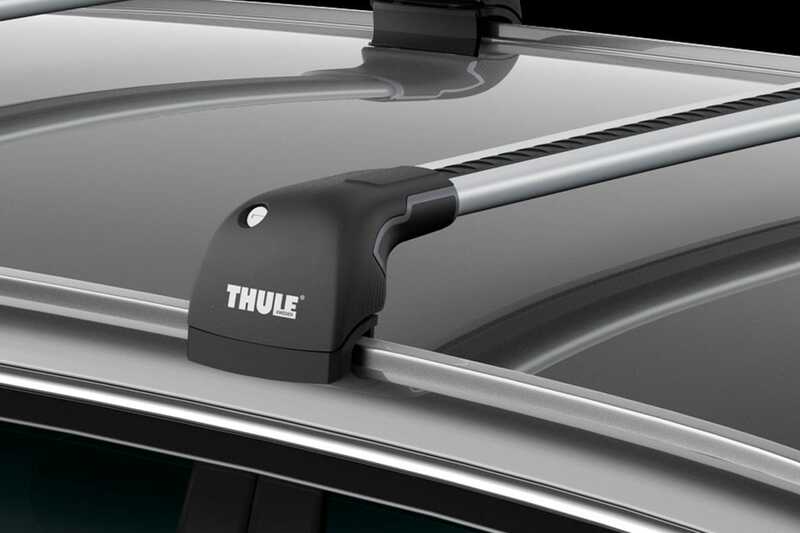 The WingBar Edge from Thule is the pinnacle of roof rack technology. 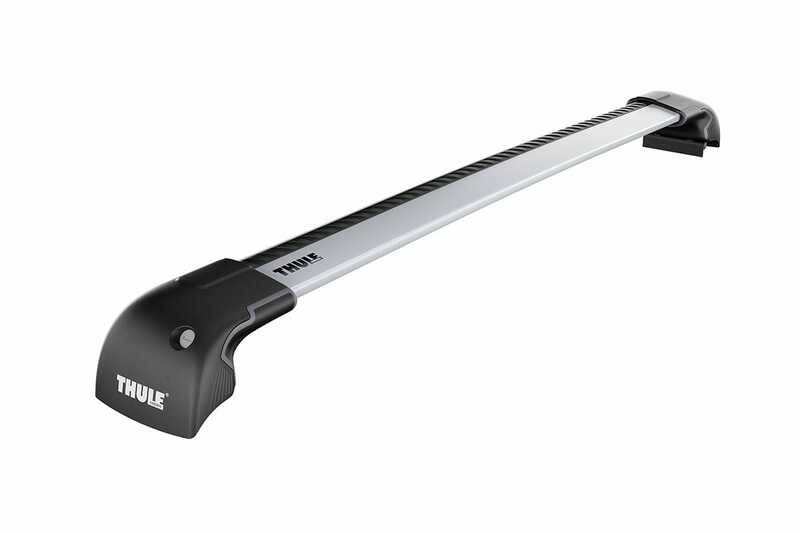 Thule have produced their first flush-bar style aero bar, taking aerodynamics and style to a new level. Combined with improved aesthetics, the WingBar Edge maintains the strength and safety Thule are renowned for.